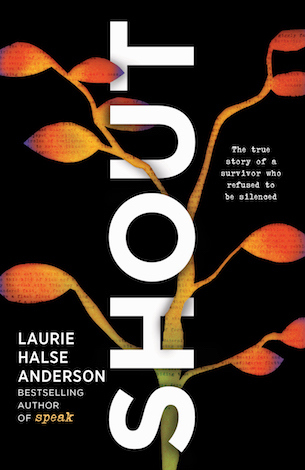 Join New York Times bestselling, award-winning author Laurie Halse Anderson for a discussion and signing of her new book, SHOUT, a searing poetic memoir for the #MeToo era. Anderson will be joined in conversation by Evette Dionne. This event will be on Wednesday, April 3rd at 7:00pm at the Boulder Public Library's Canyon Theater. This event is for mature audiences only; children under the age of 13 will not be admitted.